We believe that a large yacht should be viewed as a medium sized business and should be managed as such. 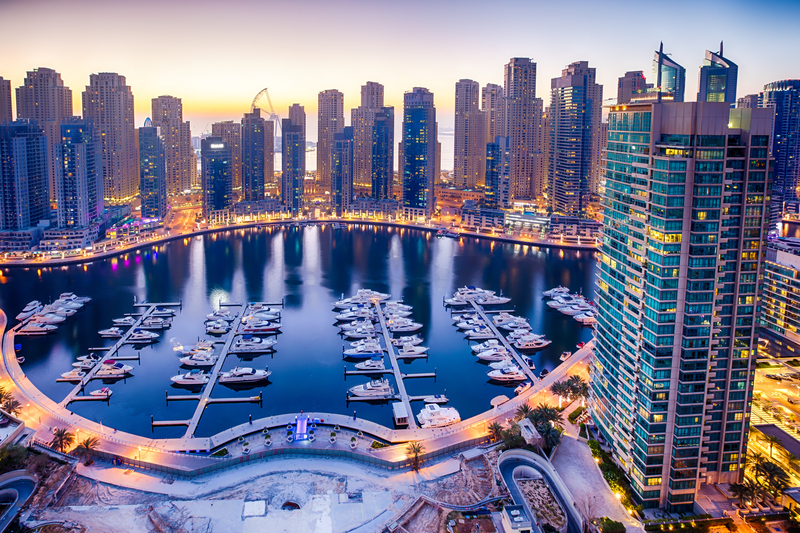 Through our associates we offer a comprehensive, value driven management program on both an operational and technical level based on our commercial shipping experience as well as yachts. 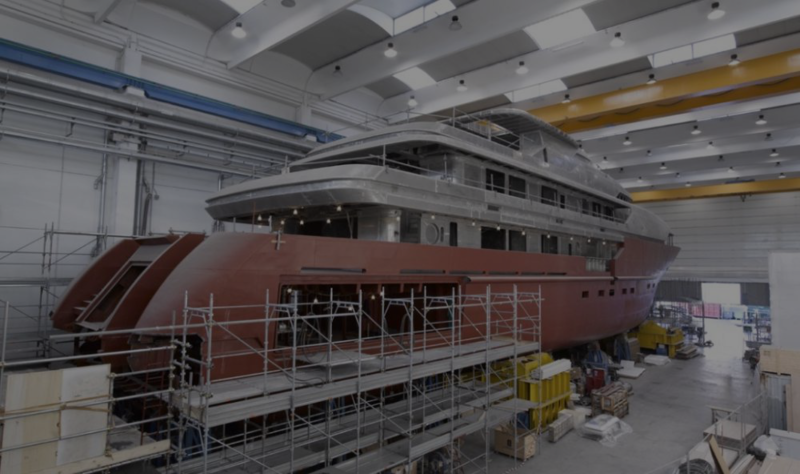 The construction of a large custom or semi-custom yacht is of course a very complicated process with a number of potential pitfalls for the unwary, potentially spoiling what should be a very fulfilling experience. Therefore, it is vital to employ a knowledgeable, diligent agent to protect your best interests and guide you through the whole process. We are in regular contact and work closely with the leading yards and designers as well as emerging new talent in both categories. Importantly, we have steered clear of marketing tie-ups with yards, allowing us to be completely objective when recommending which yard to select for your particular project. Our specialist knowledge allows us to recommend the best choice of yard and designer based on the parameters of your project and our well proven negotiating skills will ensure that we negotiate the quotation/contract on the best price and terms. 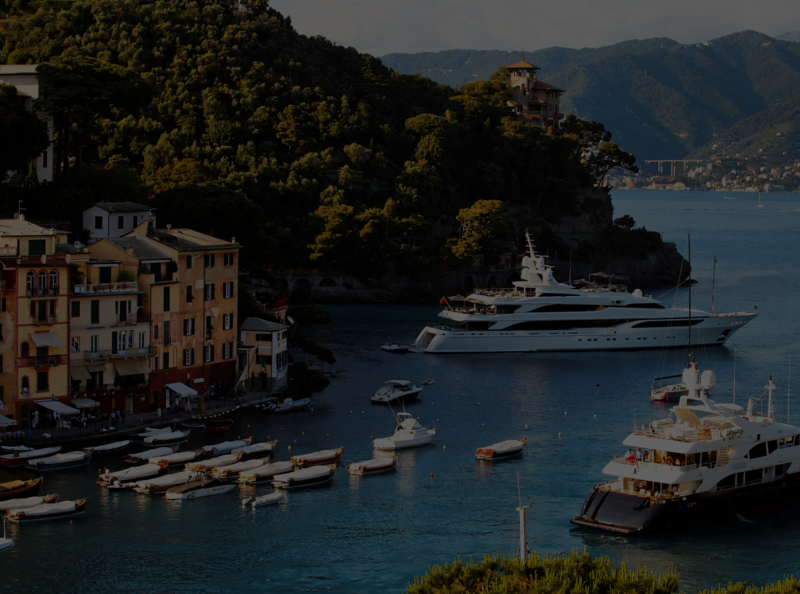 A measure of our client’s faith in us are the yachts we have represented as Central Agents, which includes an impressive number of the best known yachts afloat. We are proud to have executed our client’s instructions efficiently- in some cases sales concluded within 4 months- and in several cases more than once. 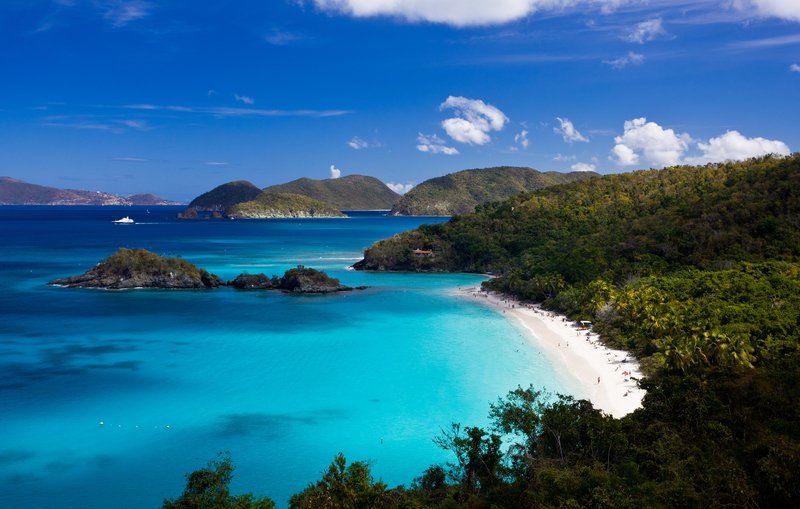 For Owners, it is important to have a good broker on your side to vigorously protect your best interests and to educate the market of your yacht’s attributes, whether it be for sale or charter. 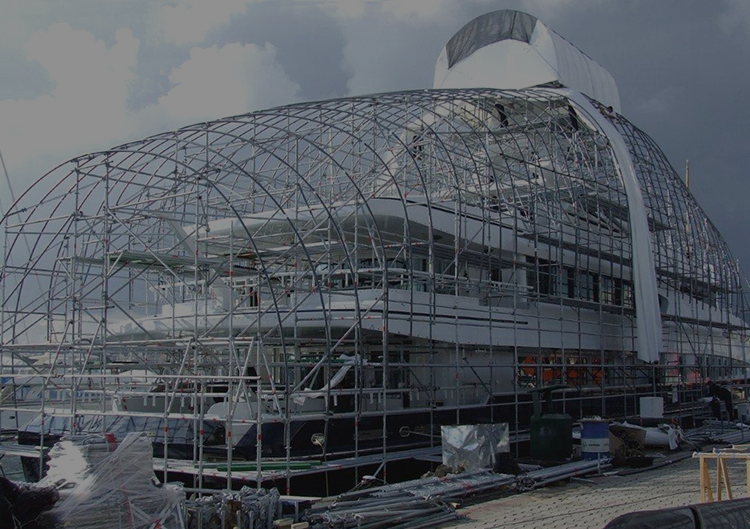 We have a particularly thorough knowledge of the large yacht refit markets and a comprehensive in-house experience in refitting yachts. We are well equipped to advise any Owner contemplating refitting their yacht of the most effective avenue to take. Our refit management approach has helped our clients save money and for their yachts to be delivered on time and up the required quality standard. Unlike any other multi-million dollar industry we are aware of, the large yacht market is characterised by a large degree of opaqueness with regards to achieved sales prices, values and market activity throughout the different market sub-sectors in the sales and charter markets. We are in the information business – our in-depth and ground breaking research and analysis by Fergus Torrance, a former Leisure Sector Equity Research Analyst at a leading investment bank, allows us to spot trends and has been instrumental in assisting our clients to make informed decisions about their yachting activities, whether it be buying, selling, building or positioning themselves in the charter market. 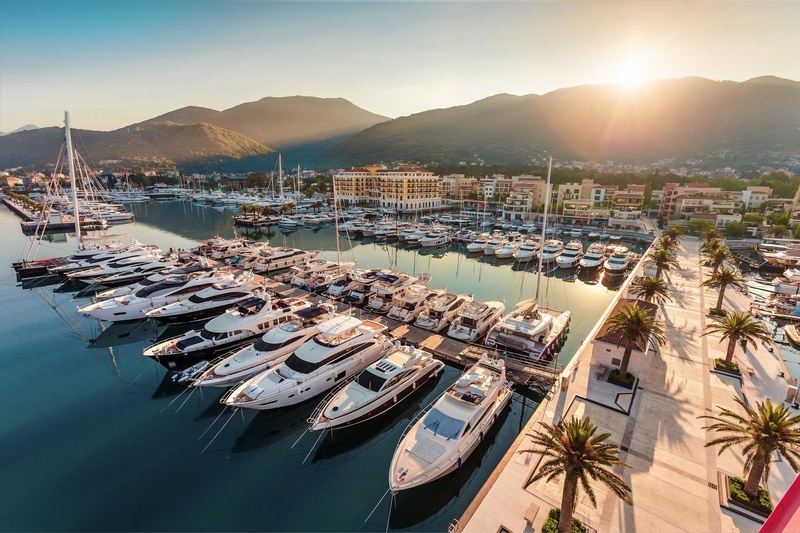 We offer berths for sale in all Mediterranean yachting centres and have proudly represented some of the most prestigious berths in the French Riviera. We have appeared, on the instructions of various Owners, as expert witnesses in a variety of jurisdictions. We have provided valuations for a number of the best known yachts afloat.